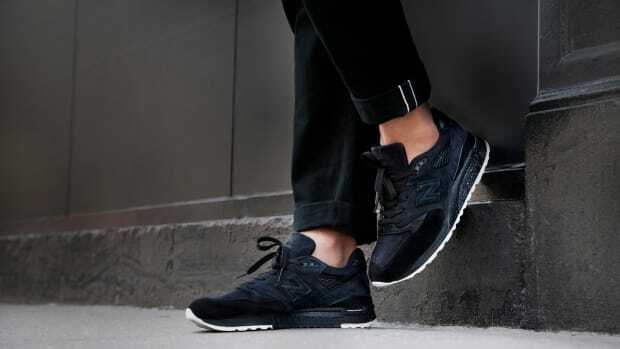 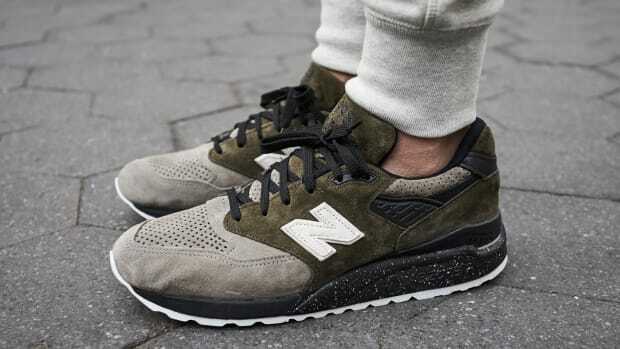 Todd Snyder has been on fire with his New Balance collabs as of late and now the designer has lined up sixth release, a fresh new take on the 990v3. 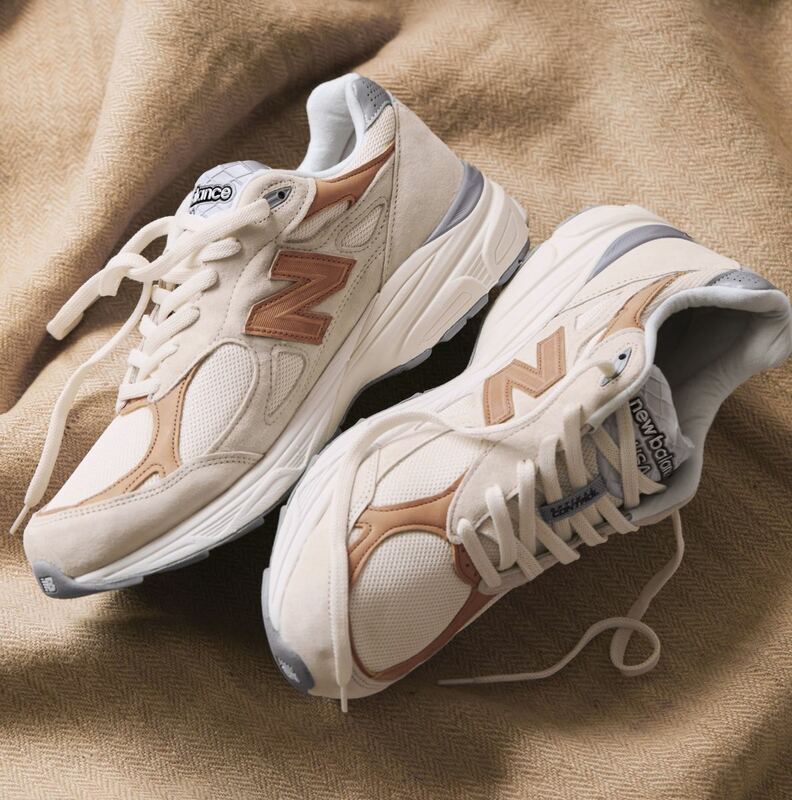 Inspired by Snyder&apos;s favorite kind of beer, the "Pale Ale" gets colored in a mix of cream-colored tones with hits of vegetable-tanned leather. 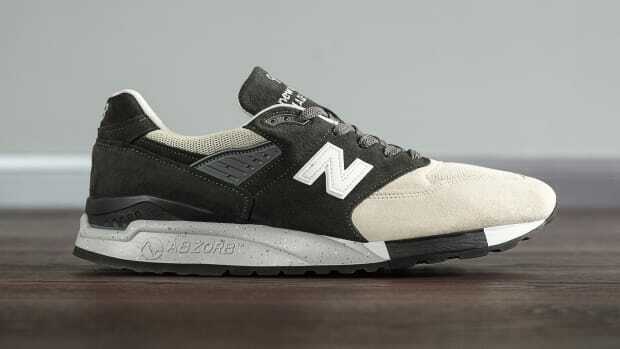 Of course, like many of the limited edition New Balances these days, every pair will be Made in the USA.